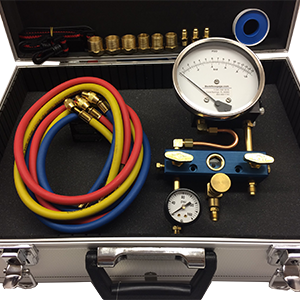 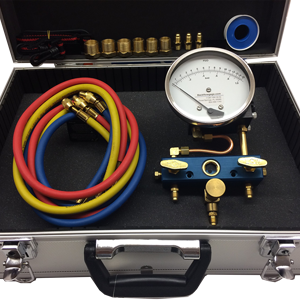 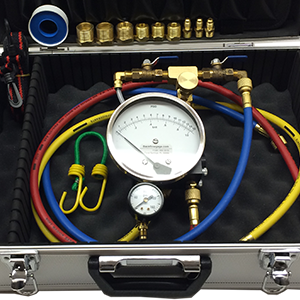 Designed for use on Backflow Prevention Assemblies to facilitate the QUICK connection of a Differential Pressure Test Gauge. 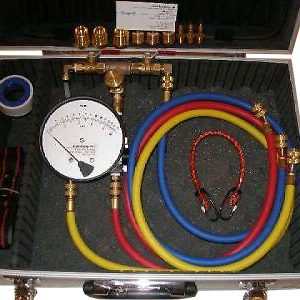 Quick Connect Fittings Set for Backflow Test Gauge, with their integral o-ring and hand-tight installation, eliminate the need for wrenches and Teflon tape. 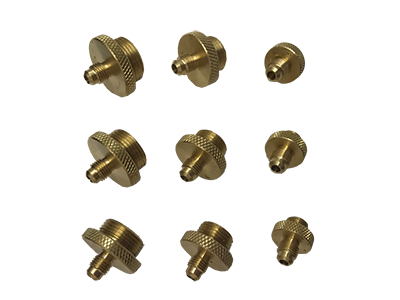 This will result in a time and material savings to the tester and set includes all fittings needed to test any size Backflow device. 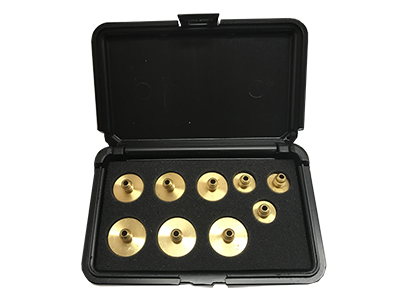 Features Set includes fittings sizes: 1/4 inch , 1/2 inch and 3/4 inch Tear Resistant O-rings SAE Flare Fittings – Fittings knurled for easy gripping convenient carrying case.